You do not have to spend lots of cash to bring your car back to its original condition. As a MOT centre and car garage in Reigate, Surrey that caters to both petrol and diesel cars, we offer a wide range of efficient vehicle repair services and MOT inspections to put your mind at ease. Our team of professionals always aim to provide swift turnarounds wherever possible without sacrificing the quality of our service. 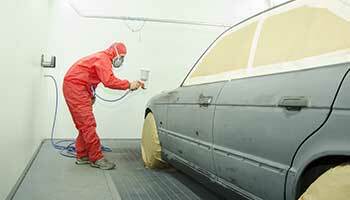 The high standards of our body repairs are always guaranteed with our fully qualified and experienced team. However, due to the dangerous emissions and chemicals created by painting, our paintwork is carried out in a separate designated area away from Holmesdale Road. This is due to the fact that we are located in a residential area. 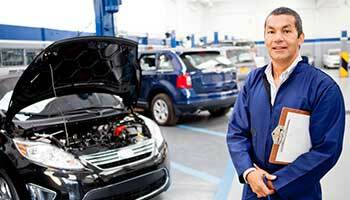 At Holmesdale Garage, comprehensive MOTs are priced at just £40. We also have a special offer that features MOTs for only £25 when you purchase alongside a full service. We recommend that you book an appointment with us as soon as possible to ensure a suitable time for you. A member of our team can then check to see if your chosen slot is available. 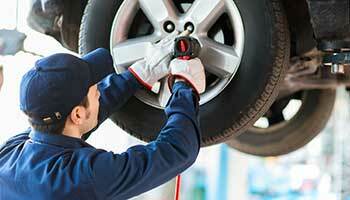 Contact us in Reigate, Surrey, to acquire more information about our vehicle repair services including MOT inspections.